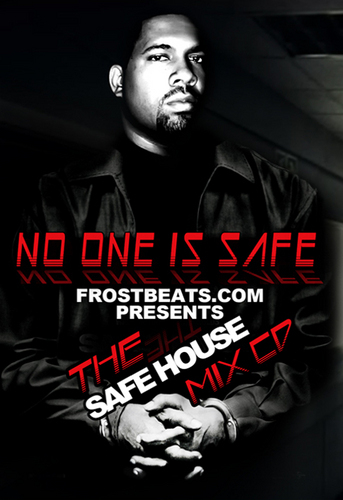 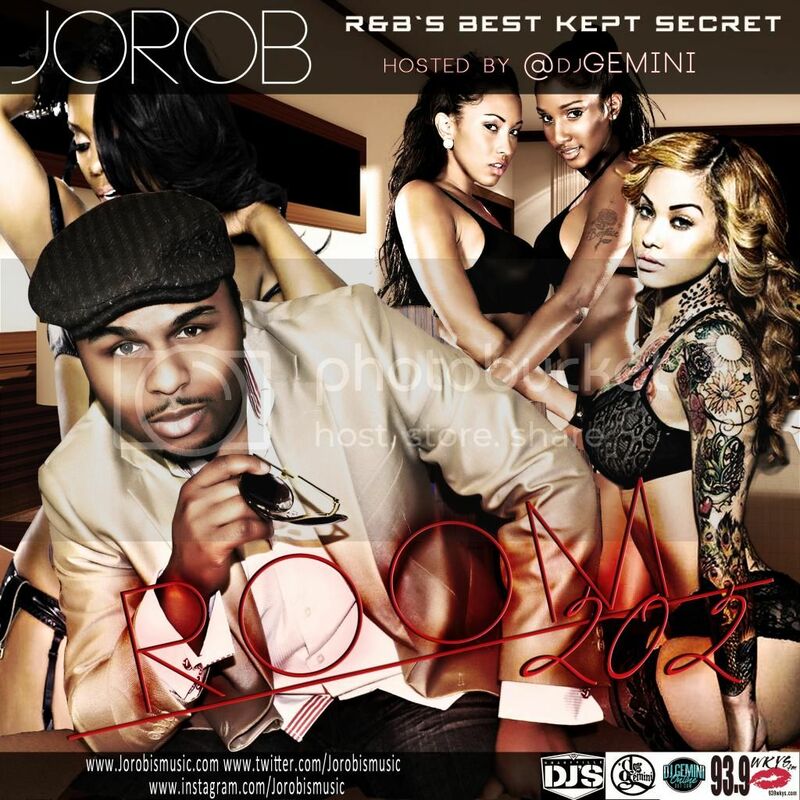 This weekend another media source picked up the new album R&B’s Best Kept Secret. 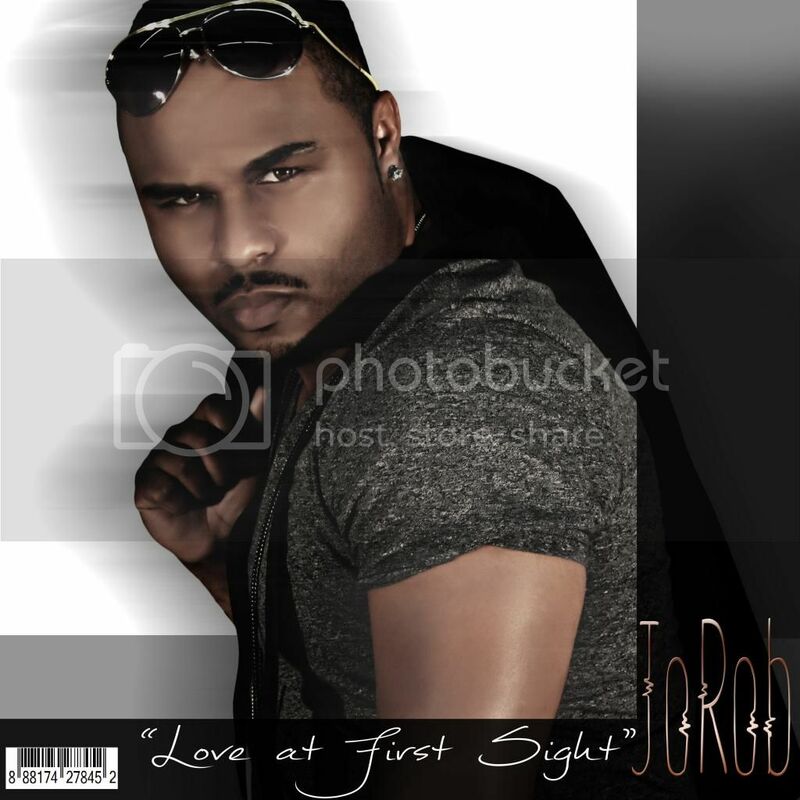 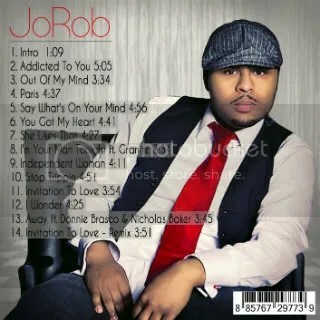 JoRob is definitely R&B’s best kept secret as his album title states. 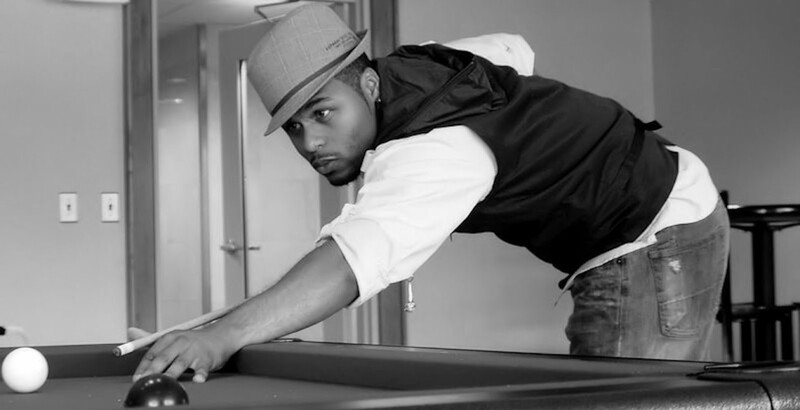 The DC native is a singer/songwriter/producer that graces every track with a resounding urban and soulful sound that is incomparable. 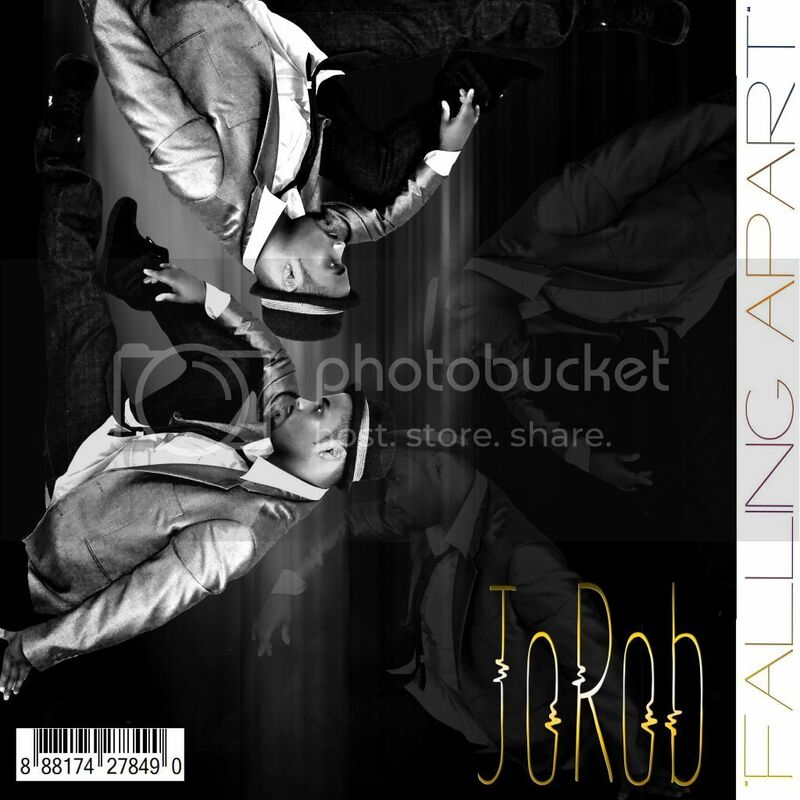 With tracks like “Addicted To You” & “Away” featuring Donnie Brasco, JoRob turns music into the perfect channel for his pain to be transformed into an unique artwork. 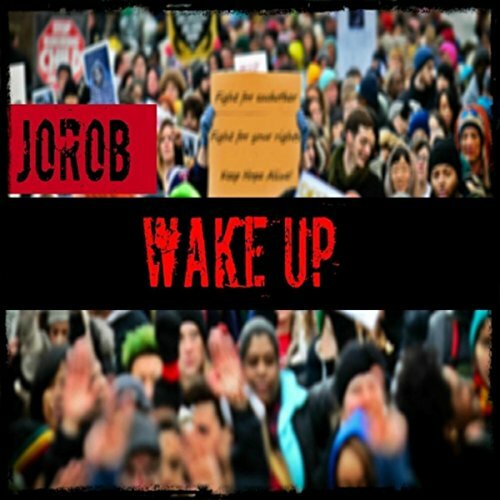 He’s far beyond average and he’s definitely what we’ve all been waiting for to give us what we crave: REAL MUSIC. 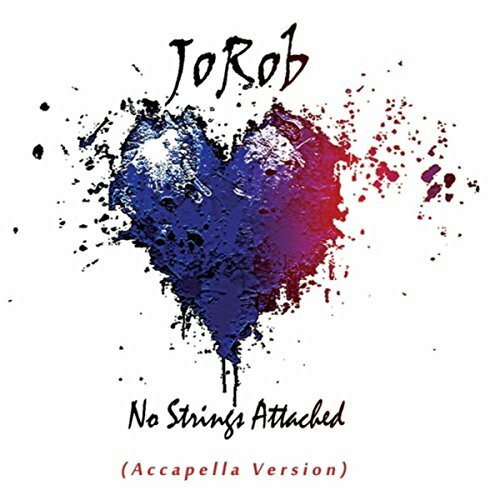 JoRob is music!